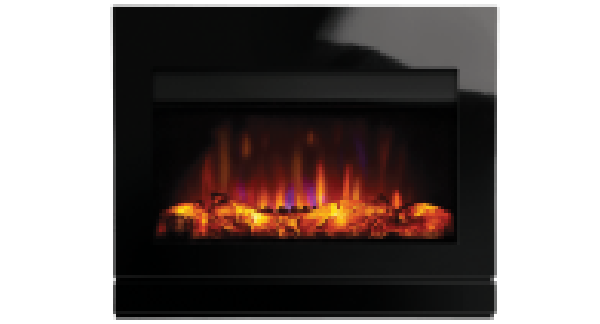 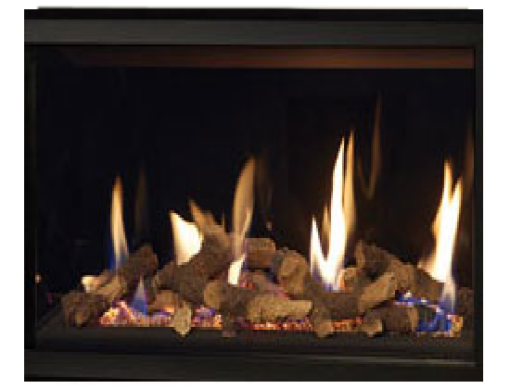 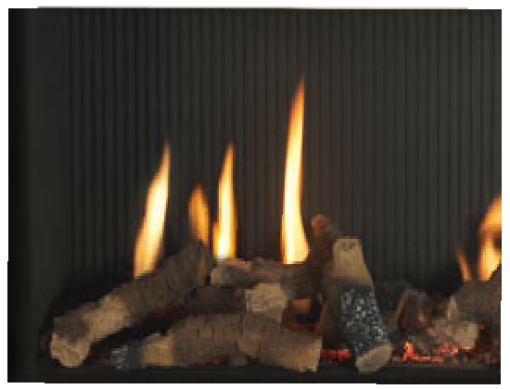 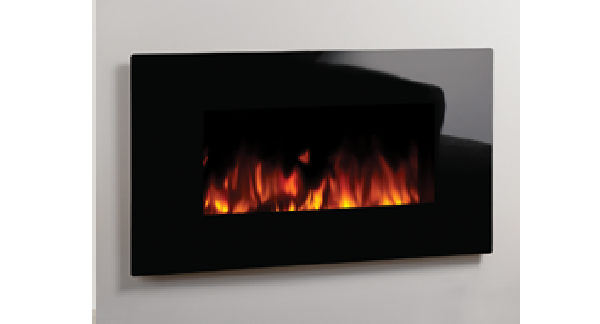 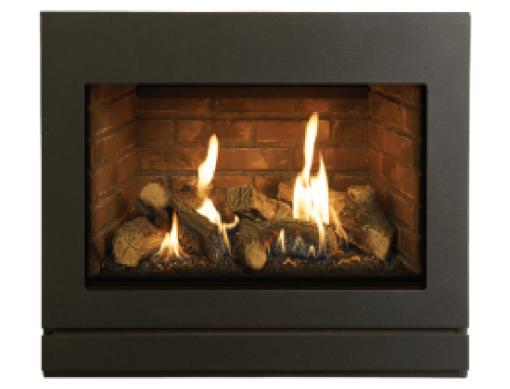 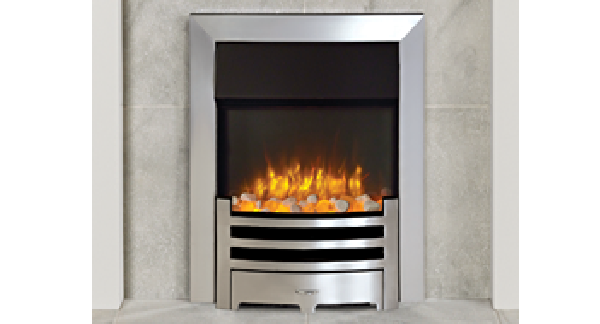 The Gazco Riva 2 670 gas fire offers you extensive and exciting options to help you create the perfect look for your home and taste. 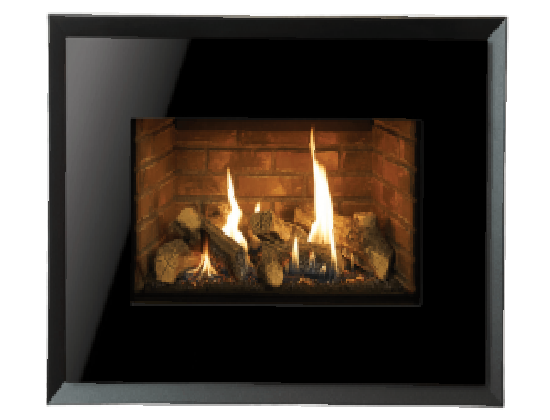 The Riva 2 670 has an impressive heat output of up to 5.1kW and a high efficiency rating of 75%, all fully operated via a Programmable Thermostatic remote control that offers handy programming functions. 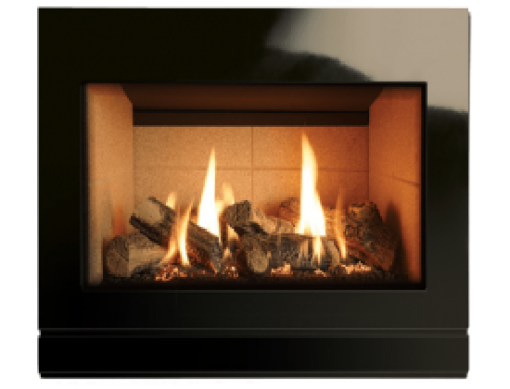 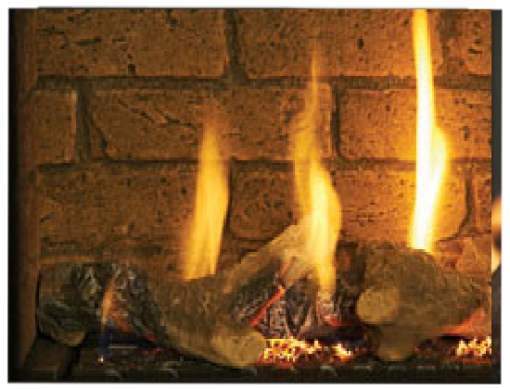 The realistic log-effect gas fire can be paired with a choice of linings, each creating a distinctly different look for the fire that can be further enhanced by a choice of contemporary frame options. 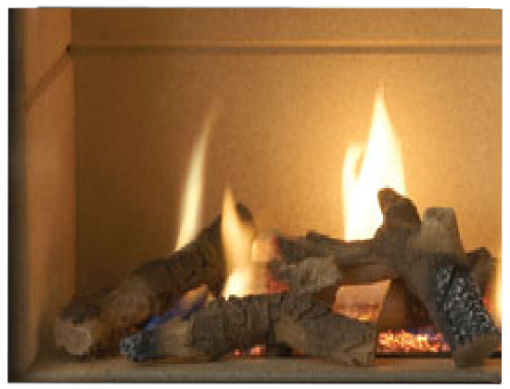 To maximise the heat from the appliance the optional warm air ducting kit is available to transfer warm air to adjacent rooms.